CHOBE’S Ngoma Safari Lodge is boasting a new look after its iconic baobab tree suddenly collapsed in the middle of a calm, still night last November. 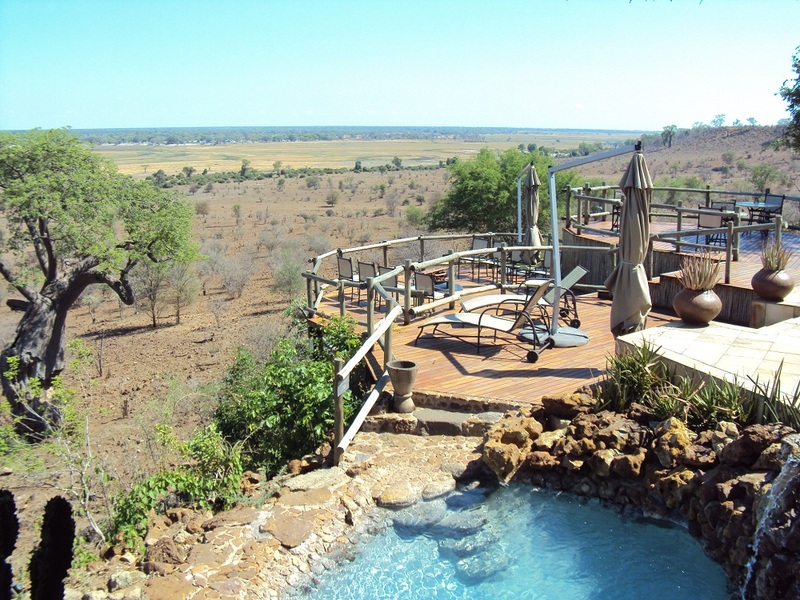 The tree, which was believed to be 2,500 years old, grew next to Ngoma Safari Lodge’s deck, and was a central feature in the unforgettable panoramic view across the Chobe River and Floodplain. 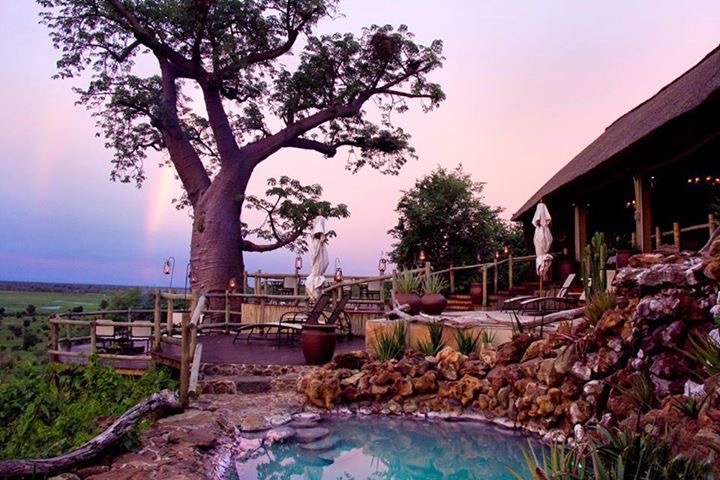 Ngoma Safari Lodge manager Peter Hepburn said after it collapsed it was discovered the apparently healthy baobab was, in fact, rotten through the middle and it looked like there were termites in there. Fortunately, no damage was caused to the deck. “Interestingly, another large baobab about 2kms away also fell over and the famous Chapman’s Baobab in the Makgadikgadi Pans, one of the three largest in Africa, also fell, all around the same time,” Mr Hepburn said. “The tree was home to a colony of red-billed buffalo weavers, some of which have moved to the other baobab in front of the lodge, while others set up home in a baobab about 1km away, so they are not homeless,” he said. “There are no plans to replace it, as it was so far down, another baobab tree will take about 2000 years to grow above the deck, but we have put some pot plants on the deck near where it stood,” Mr Hepburn said. However, there are plans in place to commemorate this very special baobab tree by creating a photo print of it on canvas to be put up in the lodge. Ngoma Safari Lodge is the number one ranked speciality safari lodge on the world’s largest travel website, Trip Advisor, for the Chobe region.